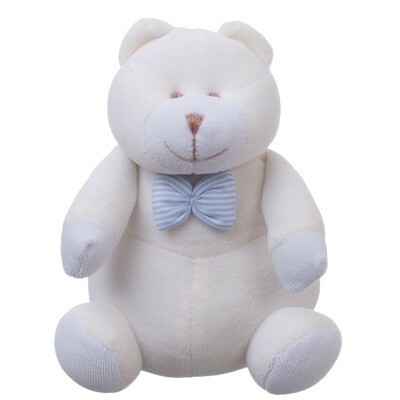 Barry the Friendly Bear is a soft and kind stuffed teddy that anyone would love to meet! He always wears light blue bow tie so he is always stylish! He is the perfect add-on to any floral arrangement or gift basket. In case the above product is unavailable we will substitute for a similar product of the same or greater value and quality. Rest assured your gift will be a success.